For all of you in the SF / North Bay area you have to be sure to stop by Zobha’s bi-annual sample sale next week on Wednesday, June 8 from 9 AM – 4 PM! I received a nice note from Shannon Welch asking to share this great news with my readers (you!) so I hope you get a chance to go! All tops and bottoms are going to be specially priced from $5 – $15 (originally $62 – $84!) What a fabulous deal and great time to stock up on cute workout and yoga gear! 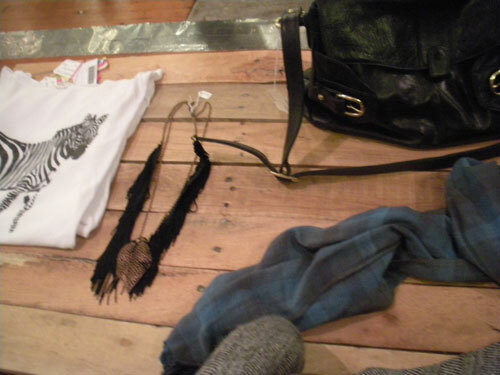 Everything is really cute and I especially love their yoga and lounge pants!! 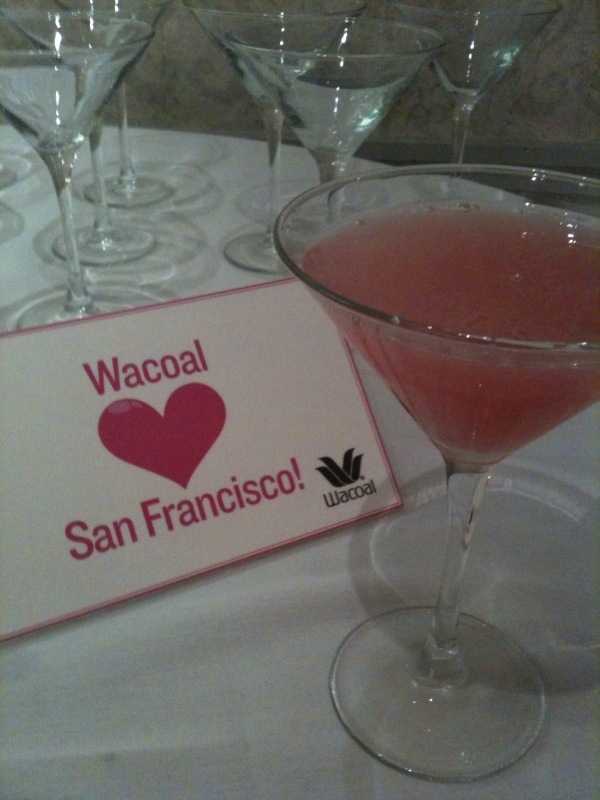 How much more fun can a Monday night get then cocktails and a bra fitting by the very shabby chic bra experts – Wacoal! I was invited by my wonderful friend to join her at the “Cocktails and a Fitting” event put on by Wacoal and b.tempt’d to get a bra fitting by a Wacoal expert and take home a new bra! First and foremost, the event was hosted at the Prescott Hotel in Union Square, SF in this fabulous penthouse suite! As we entered the beautiful suite that had a very glamorous-vintage New York feel to it, we were greeted with one of the ‘bra’ experts for a personalized fitting and got to speak with Liz Smith – the National Spokesperson for Wacoal – also known as “The Bra Lady”. I had a great conversation with her about woman and bra’s and learned that we need to get fitted once a year! It had been at least two years (maybe three!) since I had my last fitting. 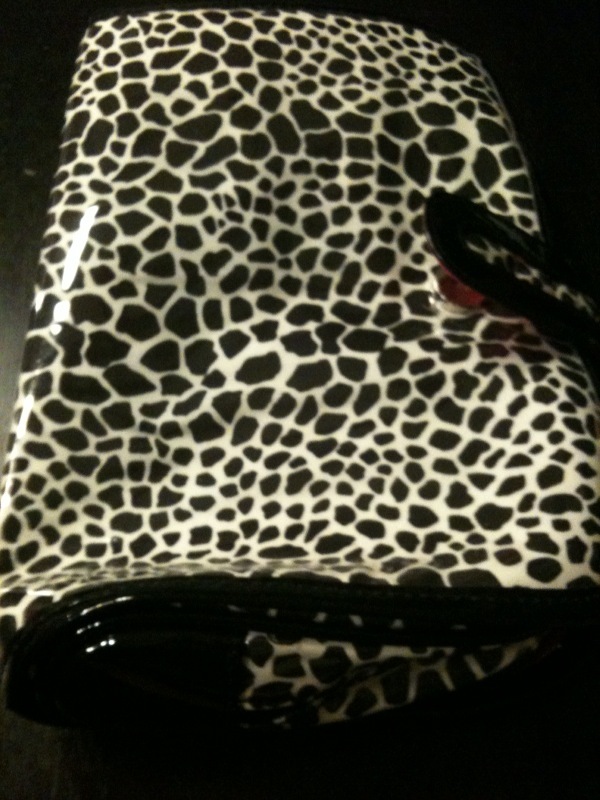 I am guilty of taking the ‘bra shopping’ approach of ‘just knowing my size’, grabbing a new bra and out the door I go! However, we do indeed ‘change’ as we get older and it’s important to get sized once a year. 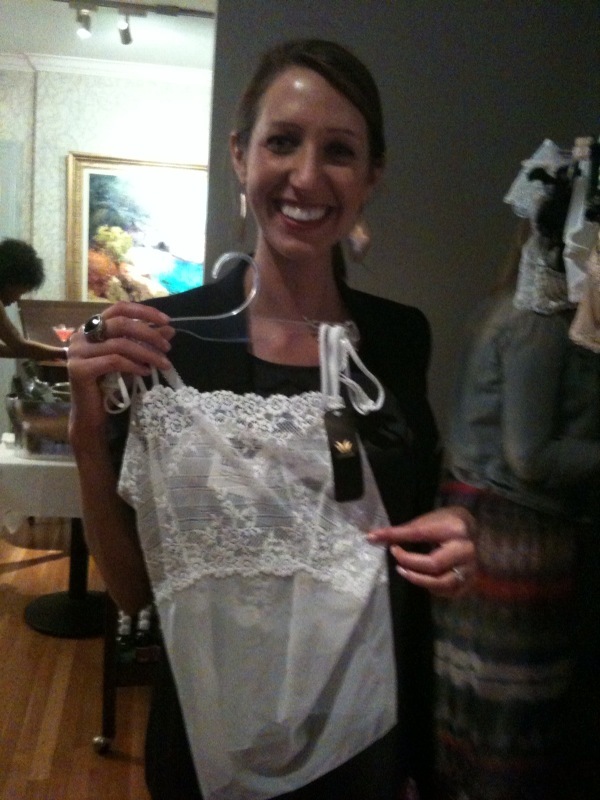 In addition to learning new things and getting ‘fit’, we got to view Spring intimate apparel and shapewear pieces – including – the iPants!! Creative, right?! We were also treated to some wonderful cosmopolitans and my favorite – cheese and crackers – while we mingled amongst other food and fashion bloggers – Bowl Licker – Chictopia – Digitally Chic – Gelica Rae. 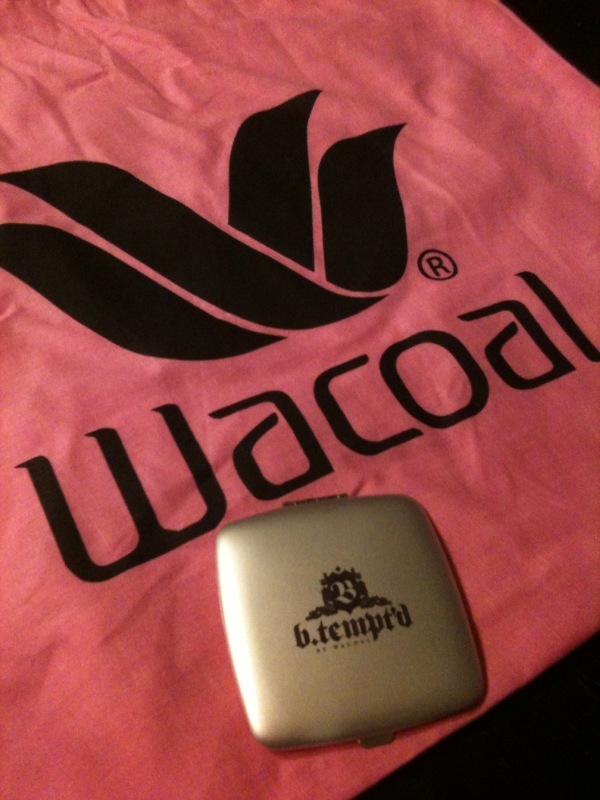 As we left the event, we were handed a pink Wacoal tote bag with goodies inside – a leopard and pink travel bag and b.tempt’d compact mirror – too cute! Lastly, from the very own Wacoal’s bra expert – Liz Smith – here are The Eight Bras Every Woman Needs – how many of these eight do you own?! And did you know that after washing and wearing a bra 100 times, it needs to be replaced and that 8 out of 10 woman wear the wrong sized bra?! Enjoy the photos below and ‘stay fit’ ladies!! 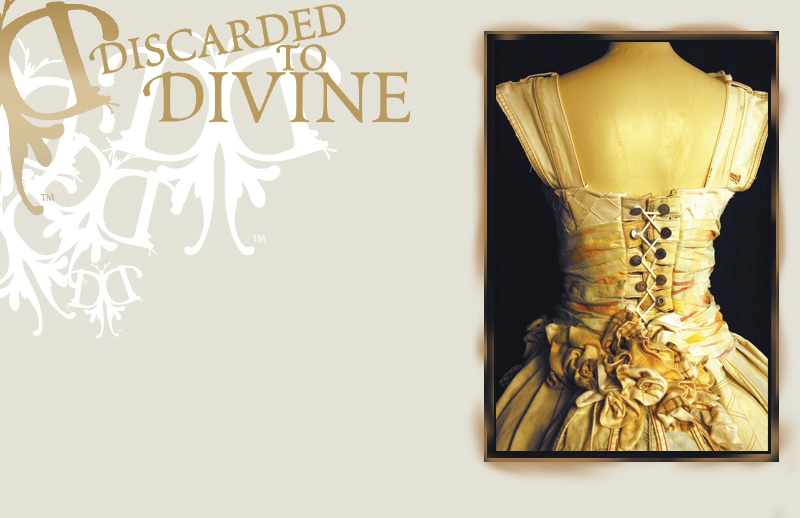 Discarded to Divine started in 2005 when Sally Rosen with St. Vincent de Paul, invited designers to take discarded clothing and create wearable works of art and home decor and has now created a charitable event featuring collections of one-of-a-kind fashion creations benefiting the St. Vincent de Paul Society’s services to people battling poverty, homelessness and domestic violence. The event takes place this Thursday, April 28 at The Hall at St. Mary’s Cathedral. I have been really wanting to get more involved in these types of events beyond just attending and contacted the volunteer coordinator to see how I could possibly help out at the event. And I’m excited to share that I will be a volunteer at the 2011 gala event helping with seating and the auction (and also able to enjoy the fashion show!) I’m extremely excited for an opportunity to help out such a great cause and meet more people involved. Tickets are still being sold here and you can check out some of the selected designs for 2011! Look for a post later this week as I share photos and a recap of the wonderful event. 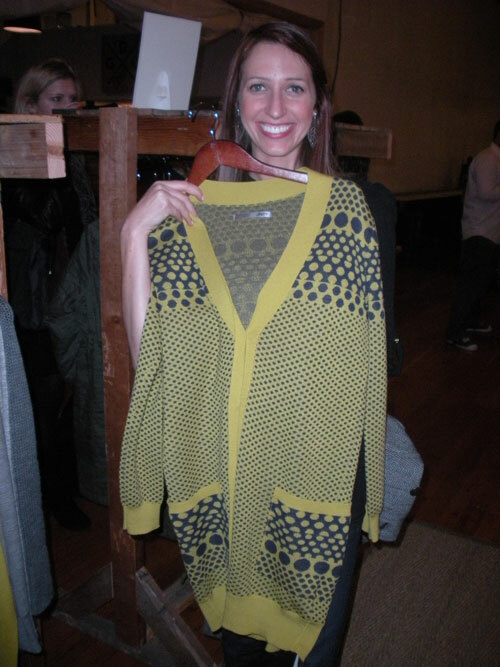 Tonight I headed over to The Common in SF (Mission @ 7th Street) for the closing party of the JNBY Boutique! Gorgeous clothes and jewelry (my fav was a black leather jacket with these amazing buttons and this fun necklace – pic below!) It was a great space and event. Bar Bambino treated us to a variety of amazing desserts courtesy of their pastry chef Alyce Shields and libations by Root and Snap – delicious organic drinks mixed with your choice of apple cider or root beer – amazing! A live DJ spinning in the background, some art to browse and most importantly a fun fashion event – thanks JNBY and The Common! I’m back to the blog now after a wonderful honeymoon to Cabo San Lucas, Mexico!!! I wanted to share with you all more about the great event that I got to attend at BCBG in Union Square, San Francisco about two weeks ago. 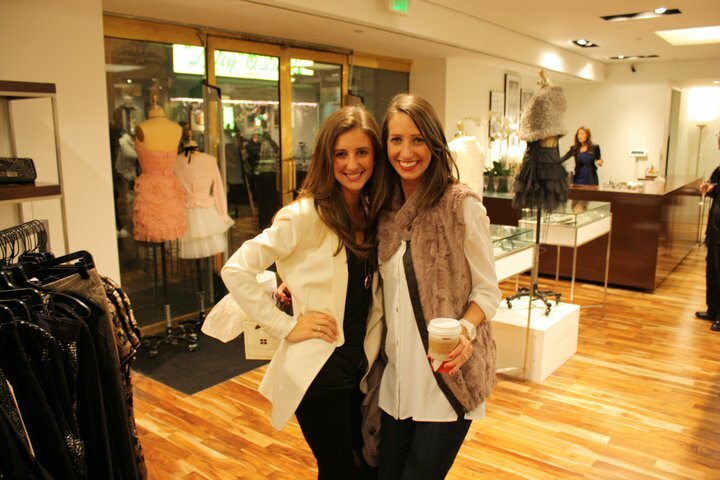 They were having a private event featuring their holiday dress collection in partnership with the SF Ballet!! I strolled over to Union Square after work and was greeted with a glass of champagne (which I enjoyed after finishing my Chai Latte!) I heard about this event from one of my best friends growing up (we went to a Private Elementary school together!) – it had been over 10 years since we had seen each other and as soon as I saw her it felt like just yesterday (except that we’re much older now!!!! but enjoying ourselves and share a love for fashion!) We walked around the store admiring all of the dresses – many which resembled that of a ballerina dress – beautiful dresses! We ended up sitting for a couple of hours just catching up! If you’re in need of a holiday dress I’d definitely recommend checking out the dresses at BCBG! Thank you BCBG and the SF Ballet for a hosting a lovely party and dress collection showing! Yesterday I started off my Friday morning with coffee in hand and was excited that the weekend was quickly approaching! I was honored to receive an email from my good friend Gina, inviting my husband and I to the Neiman Marcus Red Tie Gala in San Francisco – we were thrilled to be able to experience a benefit gala and enjoy an evening with friends! The event was a beautiful celebration and benefit and we were thankful to have been able to experience the fashion, food, drinks and music. 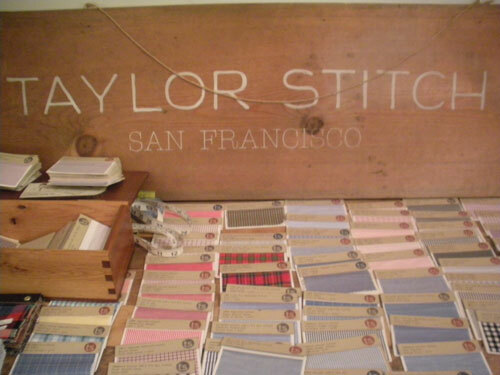 SF ladies! On Wednesday, November 17 from 6 – 8 PM, join BCBGMAXAZRIA for a Holiday Event with the San Francisco Ballet at the BCBG in Union Square! The dresses are gorgeous!! 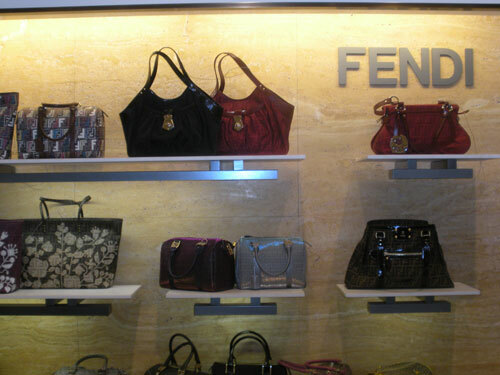 Enjoy champagne and goodies while browsing the collection. I’ll be there and will post photos after the event! It’s FREE to attend; just RSVP below.